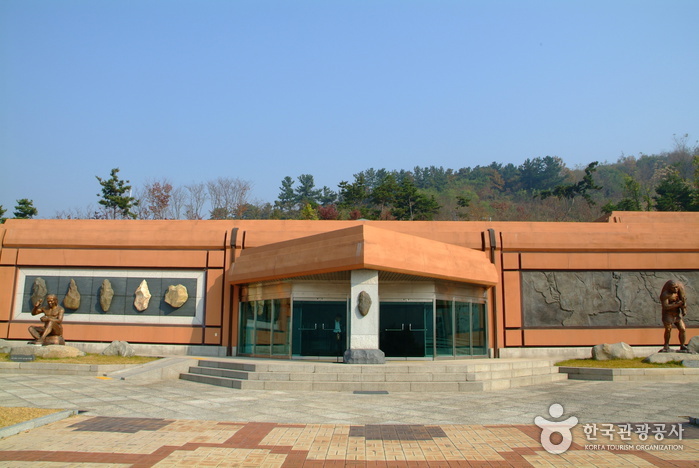 Archaeological Site in Seokjang-ri, Gongju is located approximately 6km out of the city of Gongju, on the northern banks of the Geumgang River. 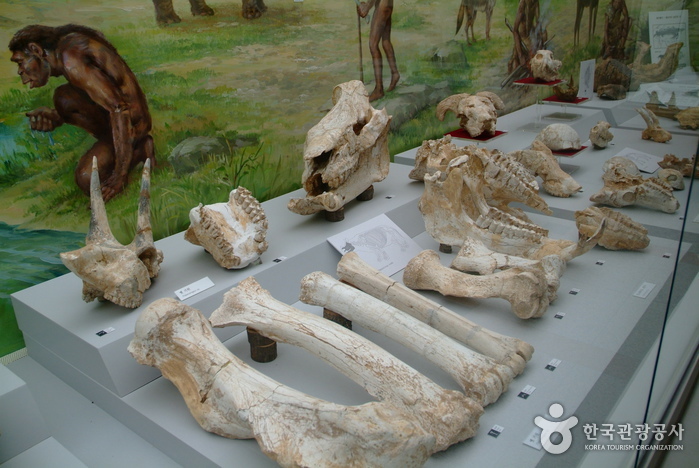 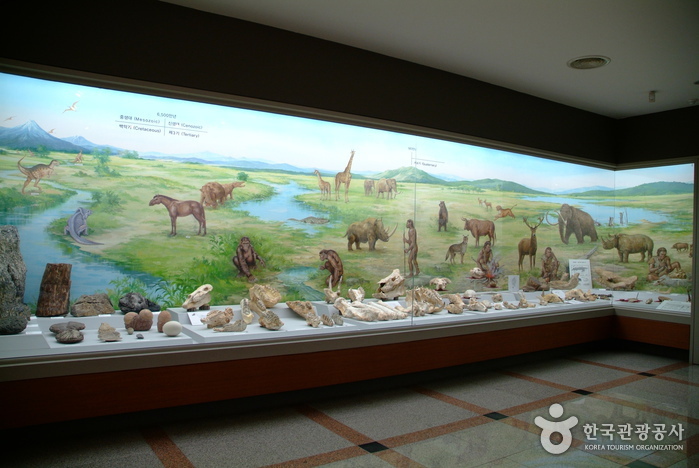 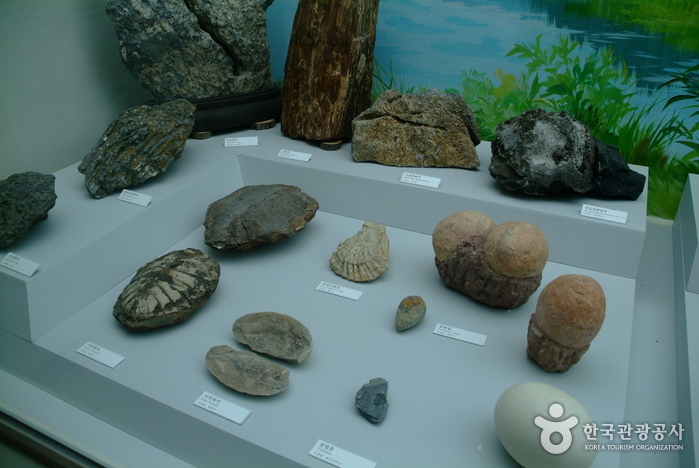 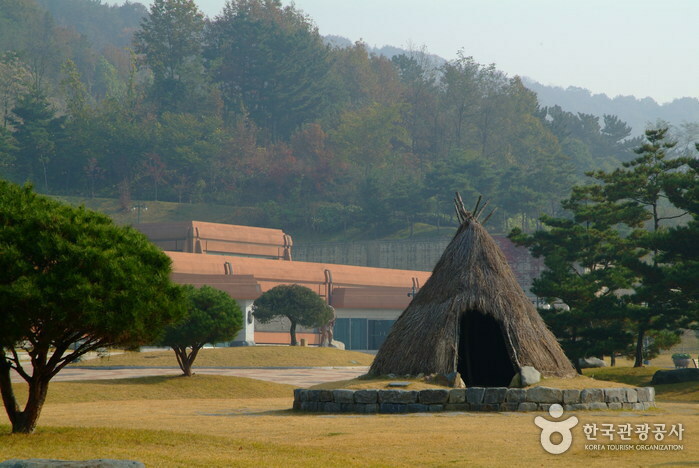 The site is one of Korea's representative relic sites of the Old Stone Age, and is designated Historic Site No. 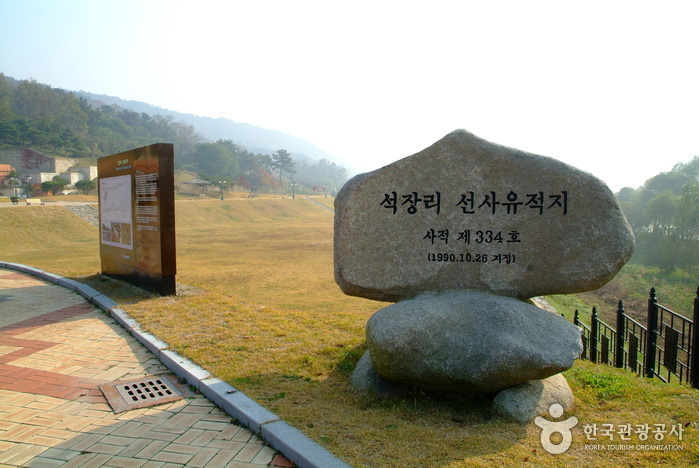 334. 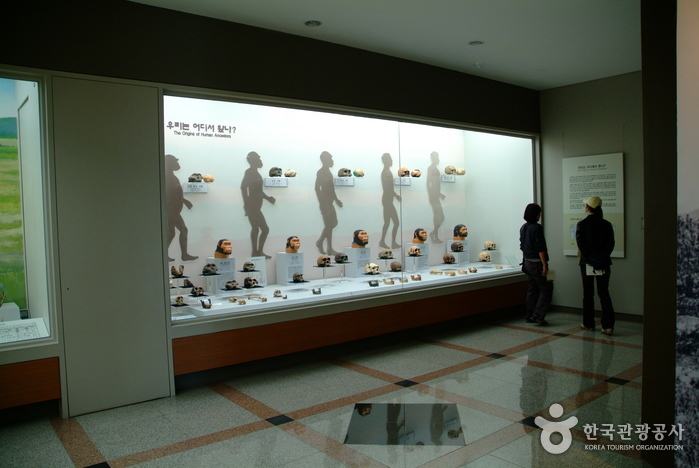 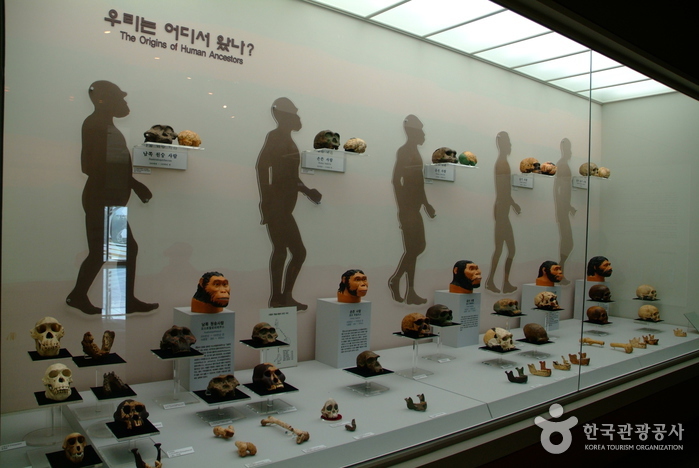 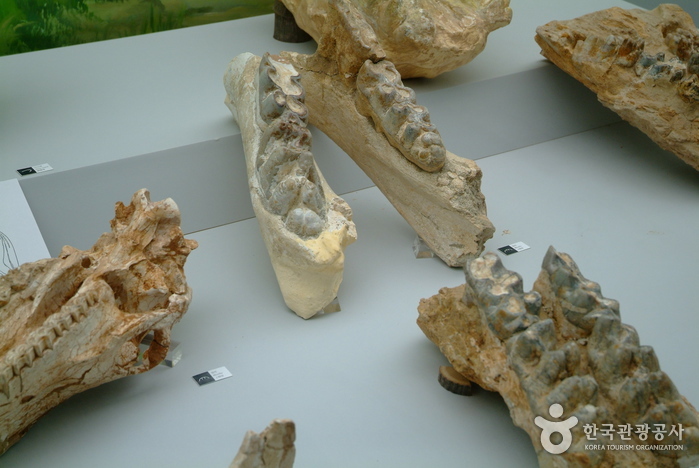 The site was excavated 10 times between 1964 and 1974 by teams from Yonsei University Museum. 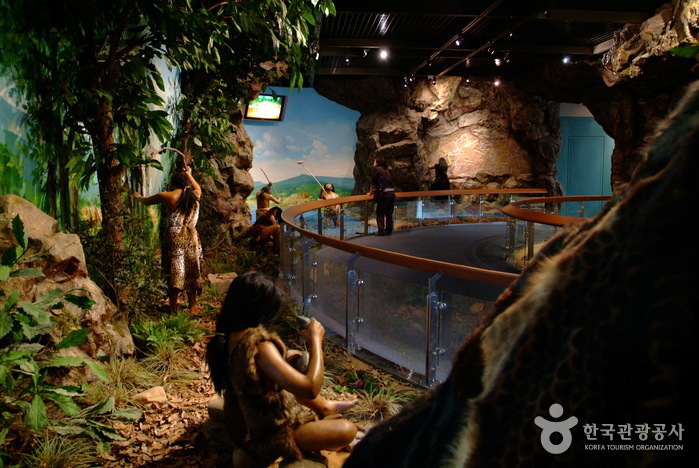 The excavation of 27 layers of stratum produced relics proving people lived in the area through 11 cultural eras. 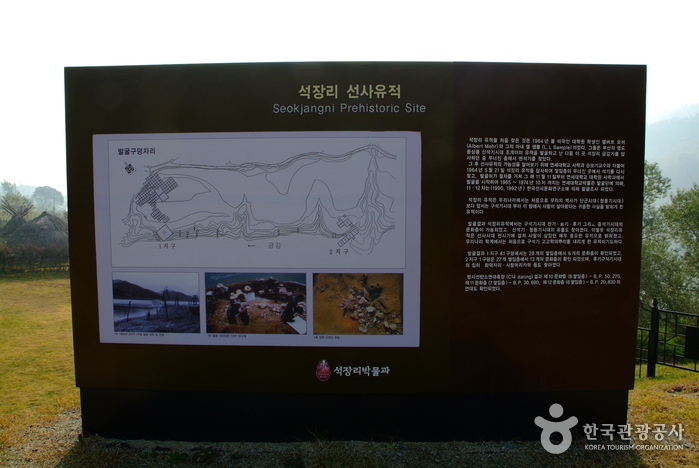 The area was excavated again in 1990 and 1993, producing even more cultural artifacts and helping to create a clearer image of the people living in that time.